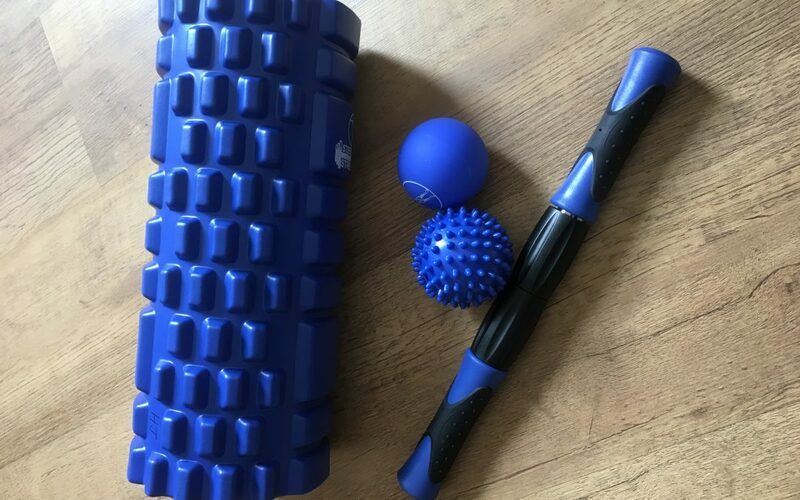 How many of you have foam rollers/massage sticks/spiky balls that are tucked away in a cupboard unused because you just couldn’t get the technique of how to use them? We hear this a lot from our clients and so we have put together a short video to help you get the most from your equipment whether it be for rehabilitation, recovery or prevention of injury. If you have any further questions after watching the video, please just give us a call.